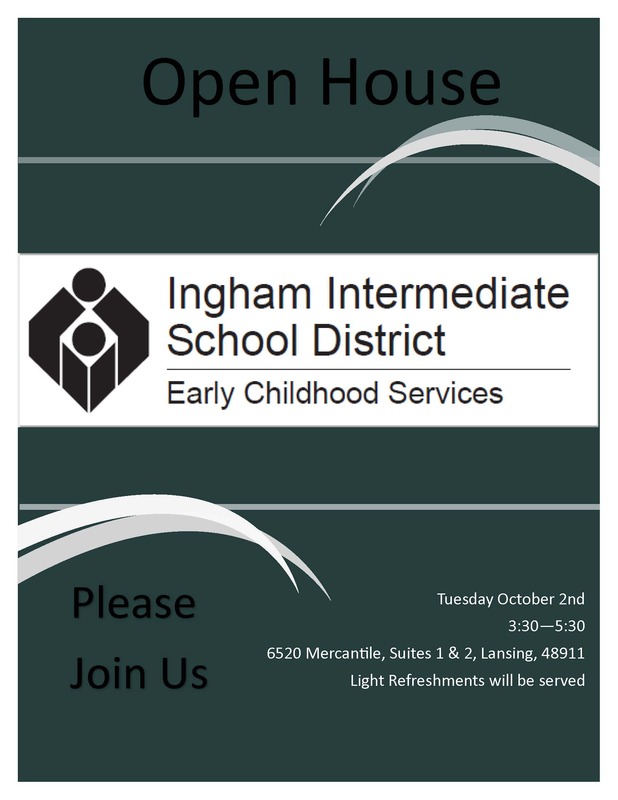 Ingham ISD Early Childhood Services is hosting an Open House to showcase their new location and you are invited! Please join us on Tuesday, October 2nd from 3:30 – 5:30 pm at our new location – 6520 Mercantile, Suites 1 & 2 (map). 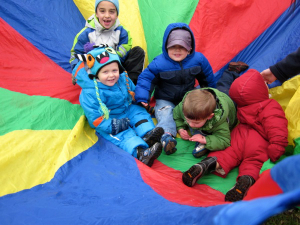 You will have a chance to see all the programs that the Early Childhood Services building houses, including IISD Early On, Great Parents Great Start, the Great Start Parent Coalition and Local Leadership Group. Light refreshments will be served. 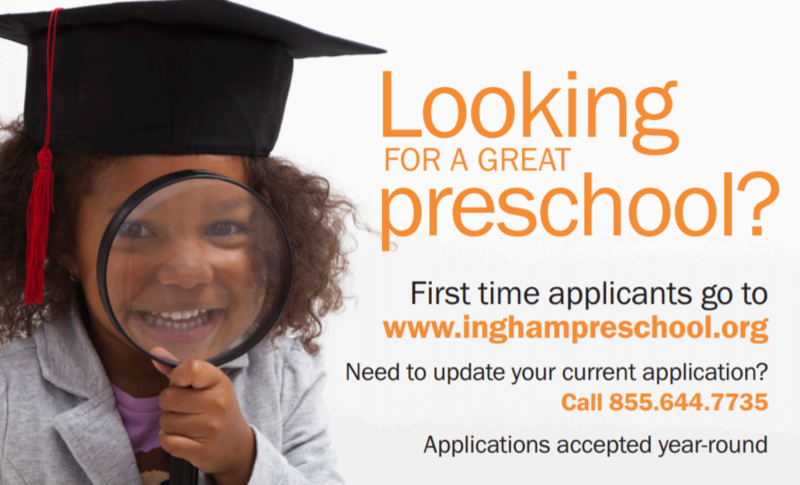 A flyer is attached – please share widely. We hope to see you there!